So finally HTC One mini has officially launched in India for a Price of RS 36,700. The specifications of the handset are quite impressive and built seems to be robust. 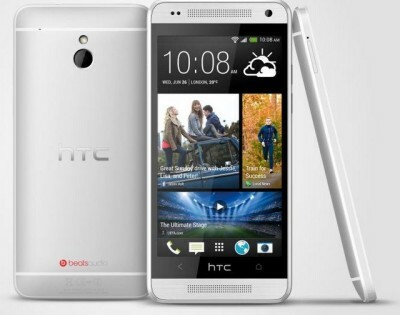 It has 4.3inch 720p resolution HD display, 1.4GHz Qualcomm Snapdragon dual core processor and Android 4.2 Jelly bean operating system with Sense 5. It comes with 1GB of RAM, 16GB of on board storage and houses 1800mAh battery which seems to be not so good. The One Mini has UltraPixel rear camera with BSI sensor, LED flash and 1.6-megapixel front facing camera. It features HTC Boom Sound and HTC Zoe to enhance user experience. The Price of One Mini in India is RS.36700.